Email MHFAiders their unique link to enter in their course feedback and attempt the online Accreditation Assessment. 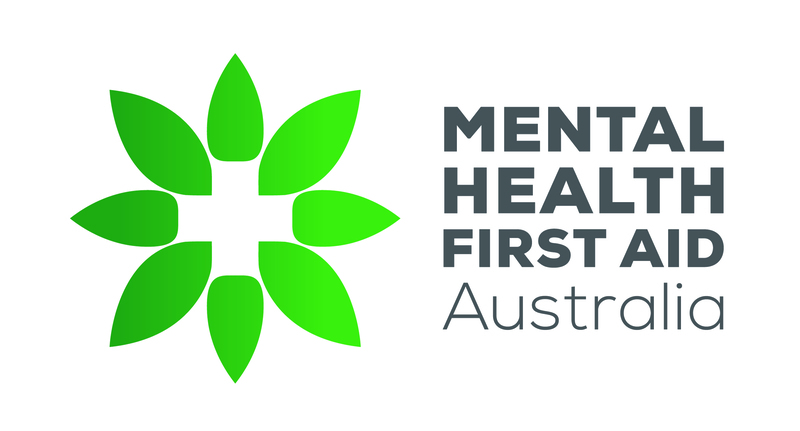 Remind Accredited MHFAiders to complete a Refresher MHFA Course when their MHFAider Accreditation is due to expire. Can I become an AMHFA Instructor if I am non-Indigenous?